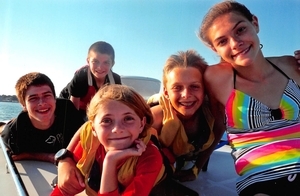 Provide comfort for the family of Betty Russell with a meaningful gesture of sympathy. Betty L. (Brown) Russell, 88, passed away peacefully at Whitney Place, Northborough, on April 8, 2019. Betty was the loving wife of 60 years to Sanford H. “Sandy” Russell, until his death in 2017 separated them. Betty is survived by two loving sons, Hew Russell and his wife Michelle and their children, Logan and Lulu of Marion; Bill Russell and his wife Michelle and their children Jon, Hope and Nick of Sterling. A sister, Billie Mills, preceded Betty in death. Born and raised in Barre, VT, Betty was a daughter to the late Leone (Reynolds) Brown and Arthur K. Brown. She graduated Spalding HS, Class of 1948 prior to earning her BS in Retailing from Simmons College in 1952. She worked in retail fashion after college life at G. Fox of Hartford, CT and later in life worked for Sears. She lived on Pleasant St in Northborough for over 55 years and resided in Arlington, MA from 1957 to 1961. She spent her last 2 years at Whitney Place. Betty enjoyed playing tennis, skiing, and antiquing with Sandy. She was quite talented at quilting and loved time with her family. She loved walking the forests and gardens at their home on Pleasant St. Betty’s family wishes to thank all of the wonderful staff at Whitney Place for their kindness and loving support shown to Betty during her stay there. 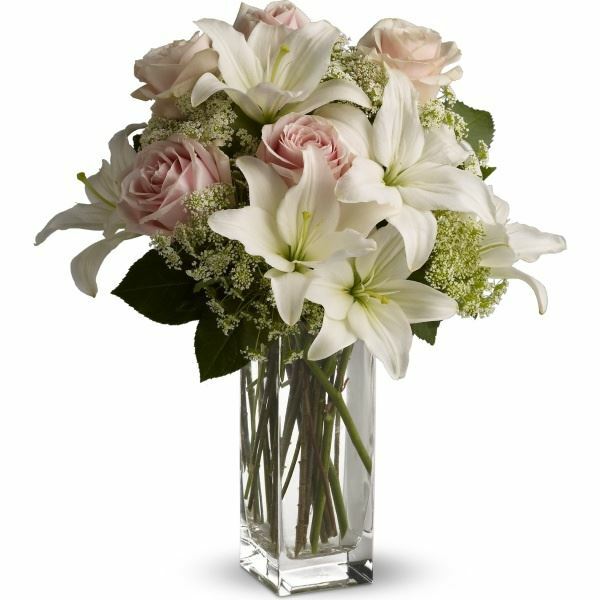 To send flowers in memory of Betty L. Russell (Brown), please visit our Heartfelt Sympathies Store. 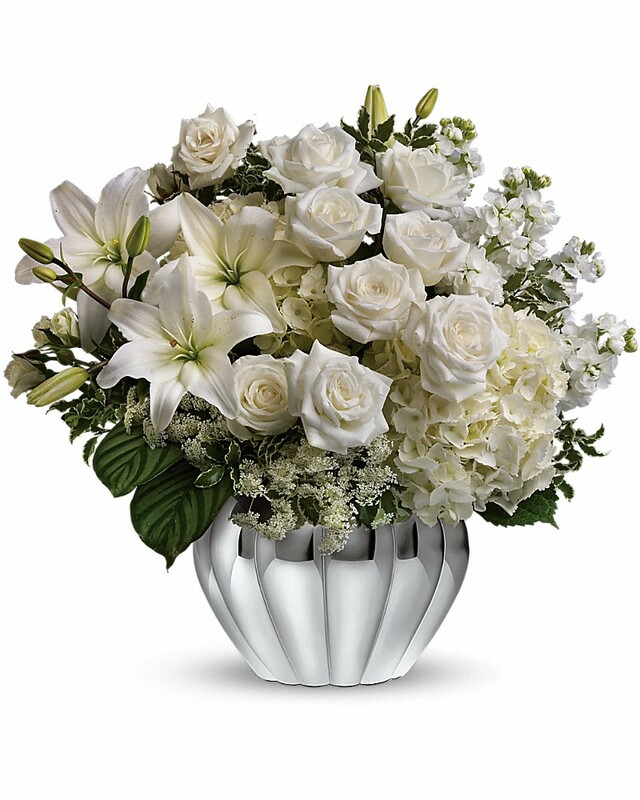 Provide comfort for the family of Betty L. Russell (Brown) by sending flowers. Heartfelt Sympathies Store purchased flowers for the family of Betty Russell. Hope and Family, Please accept our most heartfelt sympathies for your loss. Our thoughts are with you and your family during this difficult time.